Especially among visitors and tourists I still see it quite often that they sit down in a pub or bar and wait for the waiter to take their order. Sometimes they might be lucky but in most cases they will just wait in vain. 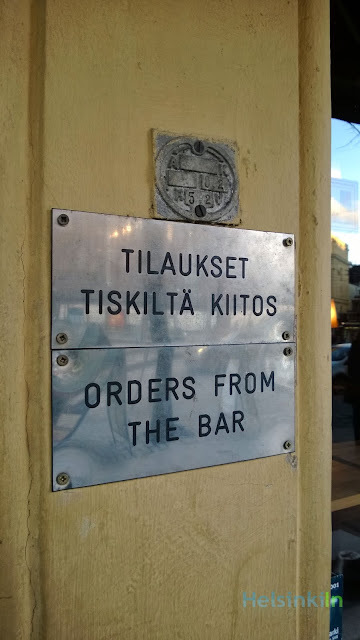 In Finland it's not really common to serve drinks to the table. You'll have to get whatever you want from the bar yourself. If the order takes a while to prepare like a cocktail or so the bartender might be kind enough to bring you the drink later. 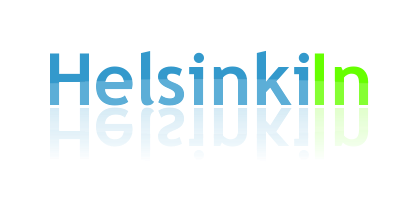 For those of you who haven't been to Finland before this might be good to know.